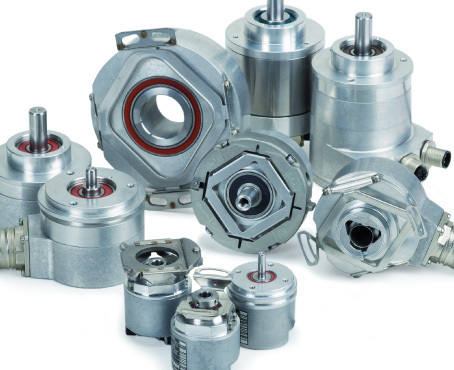 Encoders UK can supply all brands of Optical Encoders worldwide, if you are based in UK or Europe we can offer an emergency repair service either you send your Optical Encoder to us or we can visit you on site. 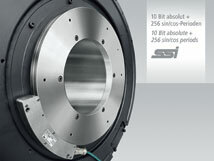 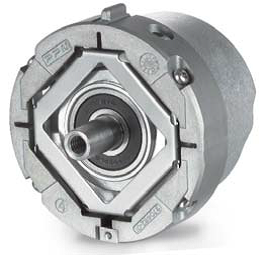 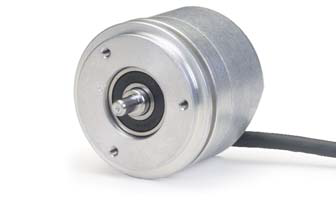 All line counts on our optical encoders are available 1-90,000. 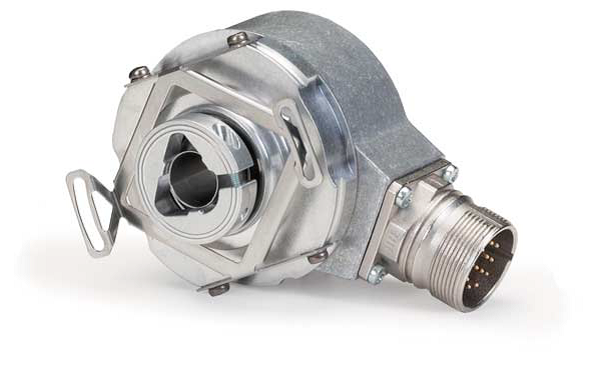 At Encoders UK our optical encoders are among the highest quality optical encoders on the market today. 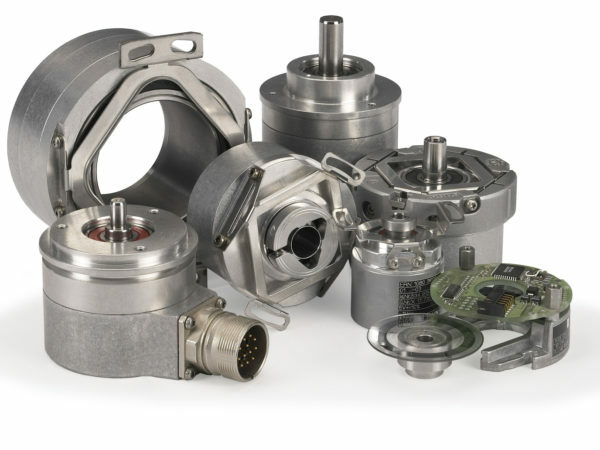 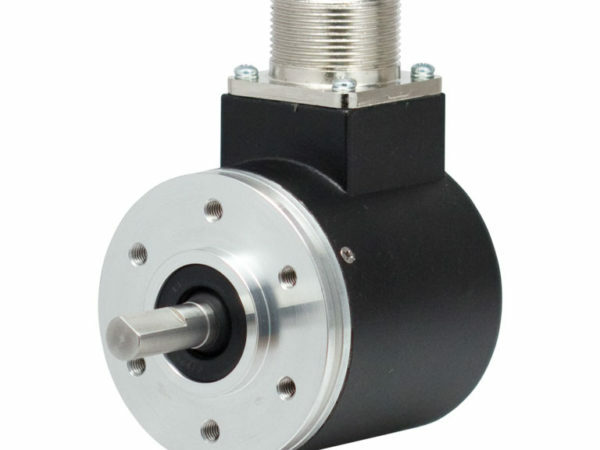 We manufacture reliable and well-sealed encoders used for demanding and harsh industrial motion control applications for the oilfield, elevators, factory automation, robotics, web process control and instrumentation. 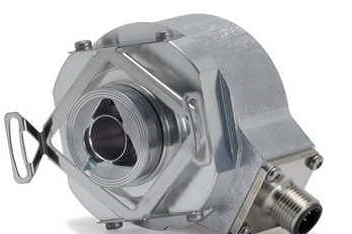 All optical encoders are available and modified versions can be supplied to suit all applications. 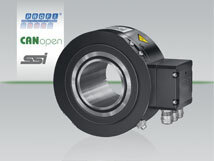 Hollow shaft optical encoders and shafted optical encoders in bespoke sizes are manufactured to customer requirements. 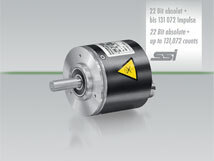 Sine wave, IVPP and TTL outputs available. 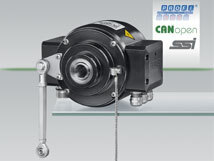 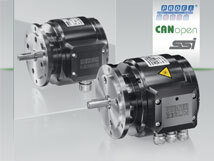 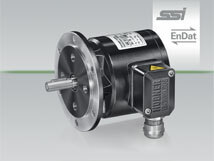 So whether it is a rotary or linear encoder you require we can help as we are distributors for all major encoder brands. 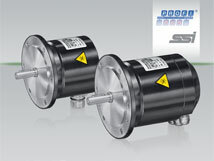 For more information on Optical Encoders please call us on 0121 378 5577. 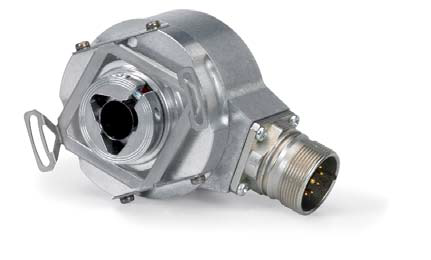 Can’t find the Optical Encoder you’re looking for?